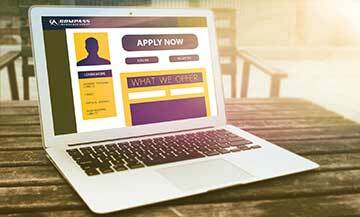 Compass Insurance Group has a simple application. Apply now for a quote, and keep your transportation company insured. Upgrade to Compass Insurance, and get the coverage your fleet can depend on. 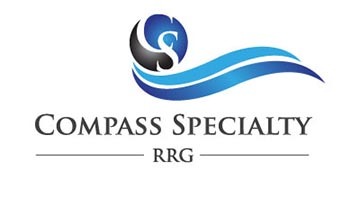 Join Compass Specialty Insurance – Risk Retention Group (RRG) to become a partner, an owner, of the fastest growing insurance company. The Most Important coverage you will need. Protect yourself, your family, and others! Create custom solutions to your needs and budget. Protect your future, protect your cargo. 24-hour protection which goes everywhere you go. 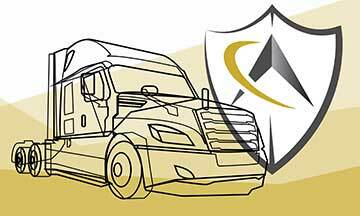 Protect your livelihood by protecting your truck! The most valuable cargo you are hauling is you and your drivers.